We are at full capacity and have closed the registration for this event. 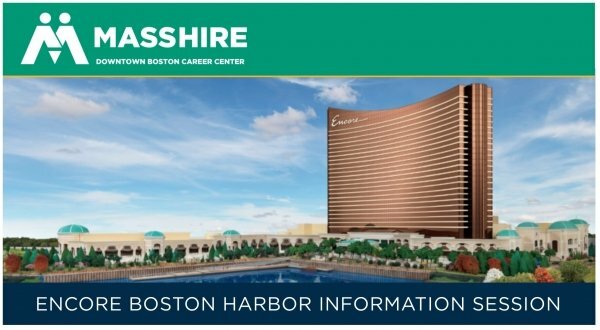 However, you can check out Encore Boston Harbor‘s career page for the dates and locations of their other info sessions and career fairs. Encore Boston Harbor plans to hire 4500 individuals for their opening in June 2019. Learn what it’s like to work at Encore and about the great benefits that come with the job. A general recruiter will be on hand to talk about the company and the various positions that they will be hiring for between now and the opening—as well as the tools you can use to stay informed! Jobs available in Hotel, Management, Restaurant, Maintenance & Facilities, Casino, Retail, Human Resources, Finance, Information Technology, Quality Control, Customer Service, and Administration. 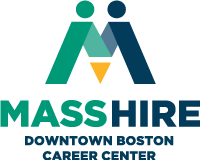 In accordance with our host and surrounding community agreements, hiring preference is given to properly qualified residents of the cities of (1) Everett, (2) Malden, and (3) Boston, Cambridge, Chelsea, Medford, and Somerville.